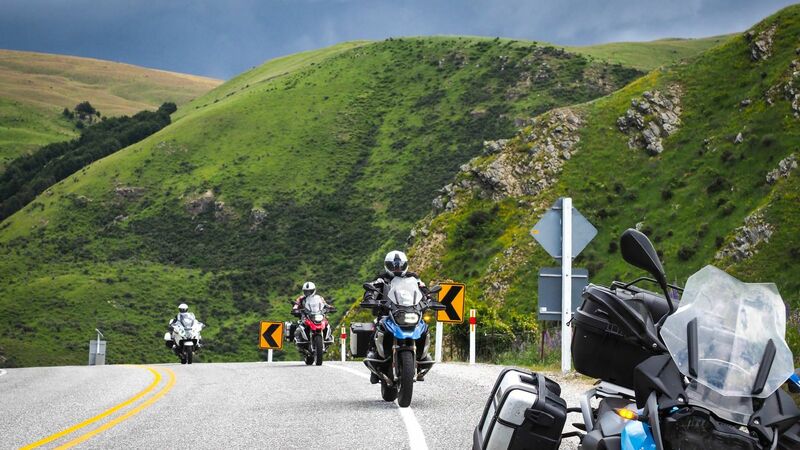 Ride exhilarating routes through stunning scenery, see all the postcard panoramas and enjoy an unforgettable guided or self-guided New Zealand motorcycle tour that has to be experienced to be believed. Paradise Motorcycle Tours are the experts in New Zealand motorcycling, with a great selection of self guided and guided motorcycle trip options - and the latest model motorcycles. At Paradise Motorcycles we have handpicked our motorbike tour fleet and designed trip itineraries to ensure that you have the ride of your life. Every aspect of the service we offer demonstrates our team’s commitment to making your motorcycle tour the trip of a lifetime. As the only New Zealand based Certified BMW Motorrad Travel Partner, you can be assured that your New Zealand tour is in the hands of experts. 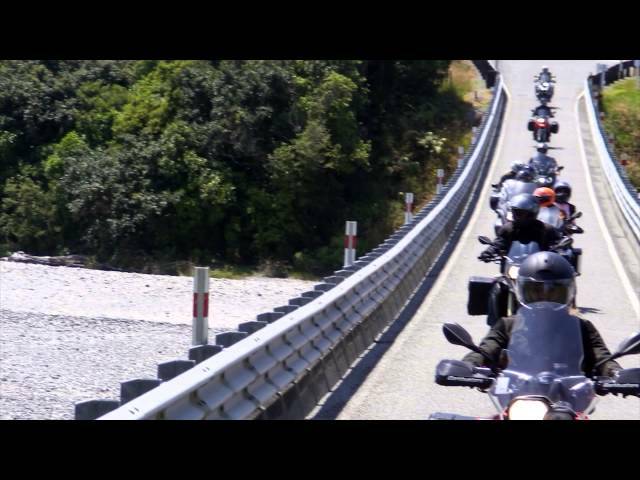 Our range of guided New Zealand motorcycle tours and self-guided New Zealand motorcycle tour itineraries are designed so you can enjoy your ride time, while having the freedom to see the sights, explore the lesser known routes and meet the locals. There are plenty of opportunities to learn about New Zealand, its landscape, culture and people. At night, relax in the accommodations that we have carefully selected for their comfort and great service.